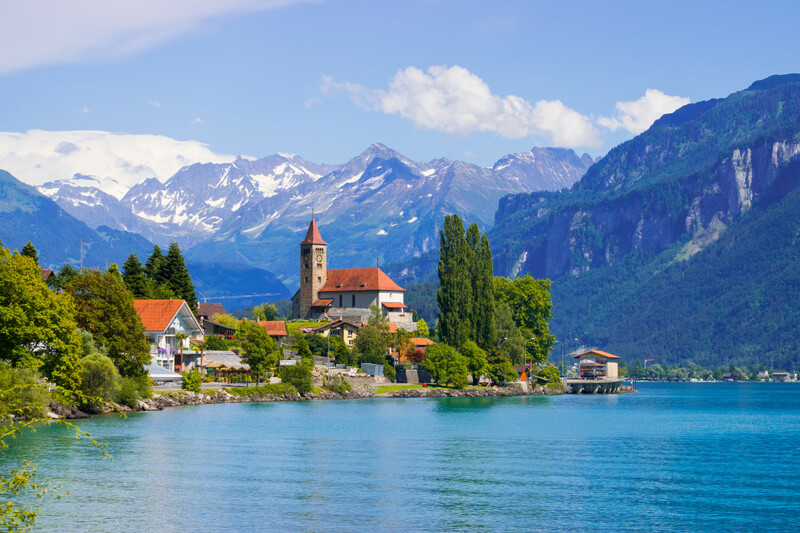 Glide among the peaks of the Swiss Alps for jaw-dropping views of the town of Interlaken, the blue Lake Thun, and the iconic Eiger Mountain peak. 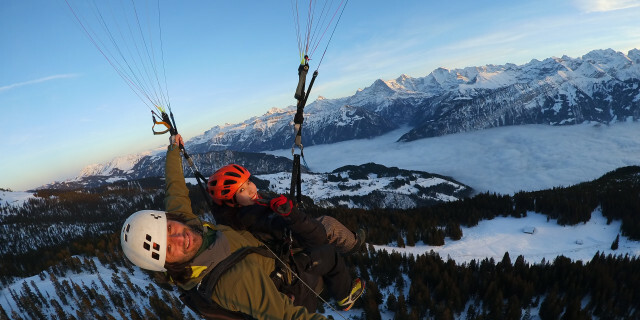 Reach unbeatable views of world-famous peaks on this extended paragliding flight through the Swiss Alps. 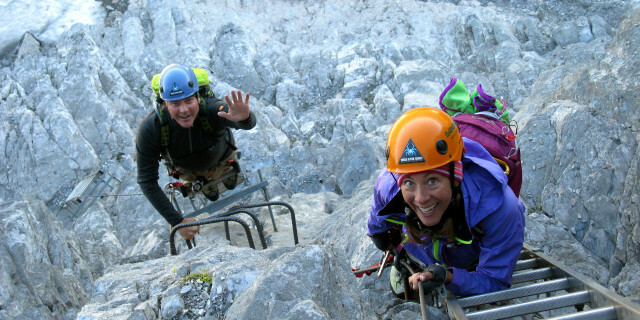 This via ferrata through the Stein Glacier (Steingletscher) sits in the middle of the Swiss Alps and offers technical challenges, incredible views, and icy adventure. Mountaineer up to the peak of the famous Breithorn summit at over 4,000 m (13,000 ft) and find outstanding views of the Swiss and Italian Alps. 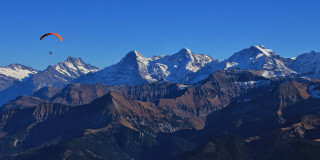 Set conveniently in central Switzerland, Interlaken is a picturesque starting point for mountain excursions. 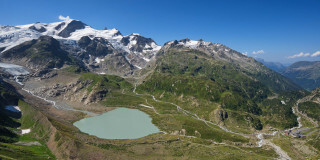 Climb, hike, or paraglide your way to stunning views of the Swiss Alps' iconic peaks. 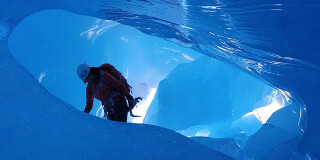 Are you looking for more outdoor activities in Interlaken?